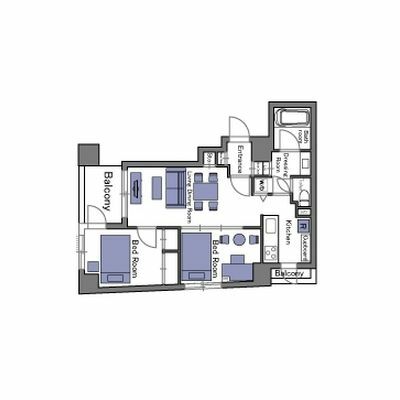 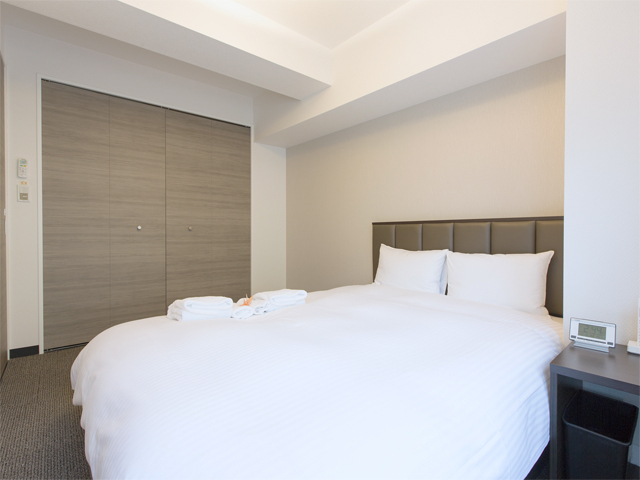 Spacious one, two and three Bedroom serviced apartments ideal for families or groups. 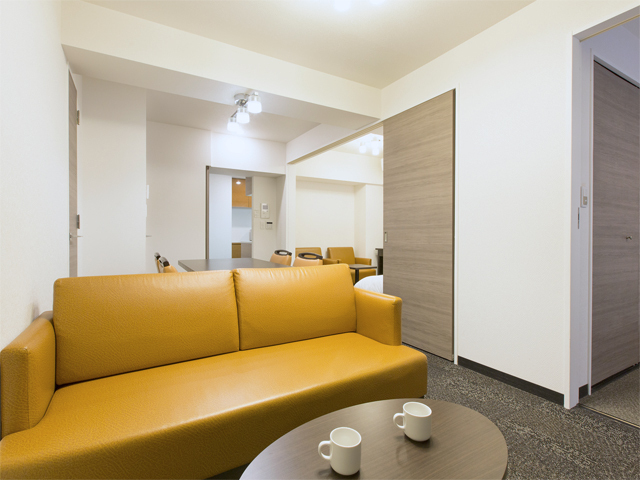 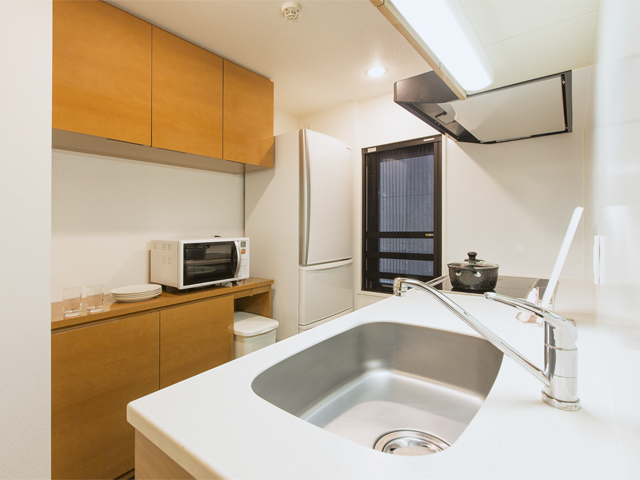 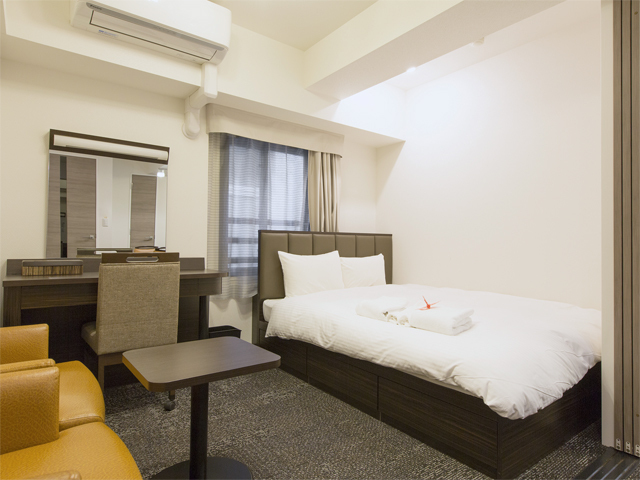 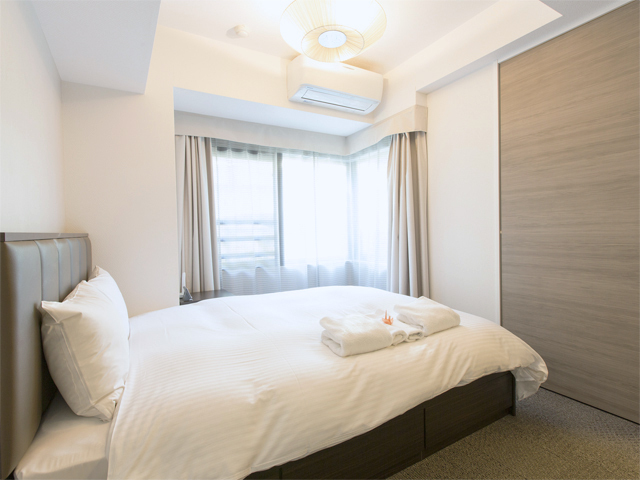 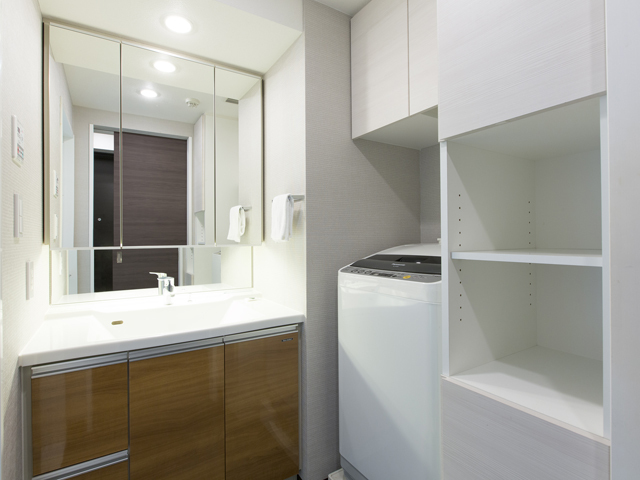 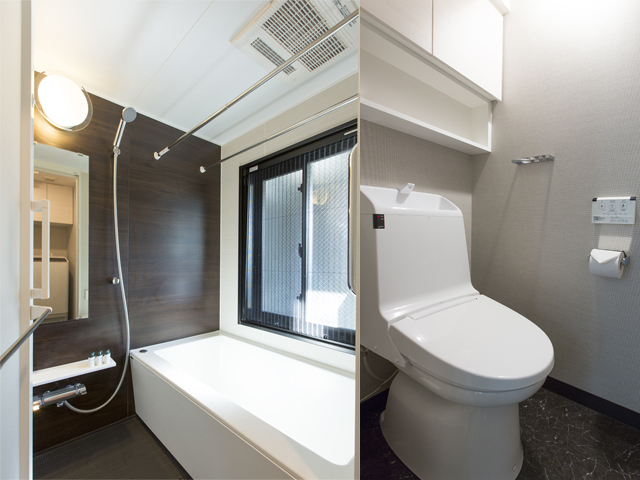 Located one minute from Akihabara Station gives you easy access throughout Tokyo. 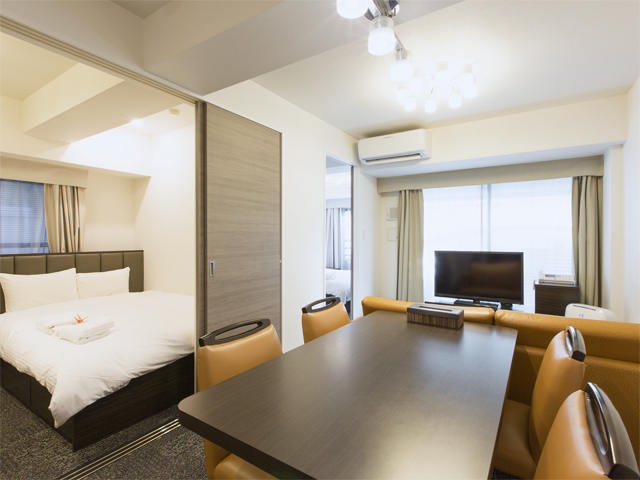 24 hour front desk, weekly room cleaning service and a restaurant located on the ground floor for your convenience.